SAN DIEGO, Calif. /California Newswire/ — The Mortgage Collaborative (TMC), the nation’s only independent mortgage cooperative, today announced it has promoted Rich Swerbinsky to the role of Chief Operating Officer. Having served as its executive vice president of national sales and strategic alliances since 2015, Rich Swerbinsky will now serve TMC as its COO. Swerbinsky will continue to oversee national sales and strategic alliances as part of his new responsibility. 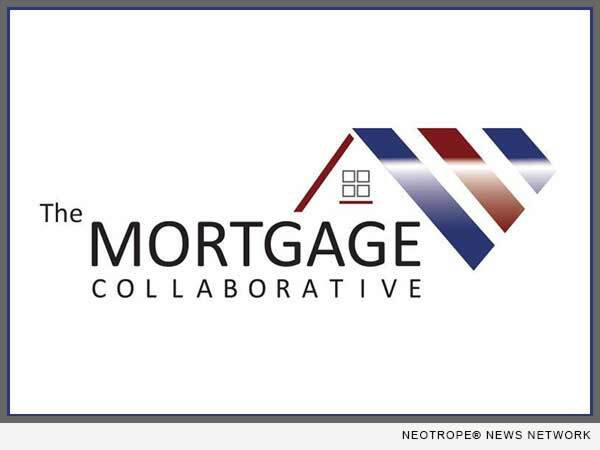 The Mortgage Collaborative network is more than 116 lenders strong, with an aggregate annual origination volume of nearly $200 billion. The network caters to lenders of all sizes, with a strong mix of independent mortgage brokers, community banks and depositories.